Thread: Seamaster 300 fake spotting site. 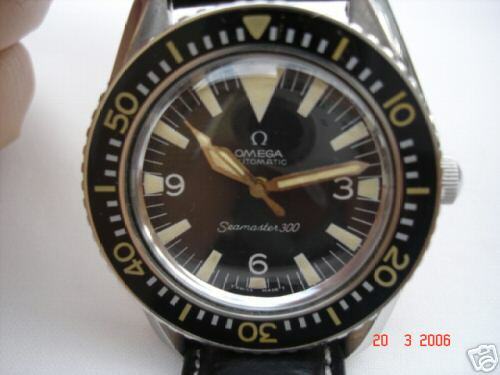 This is an excellent site for spotting Seamaster Fakes, just click on the picture. There are about 3 pages so have a good look.